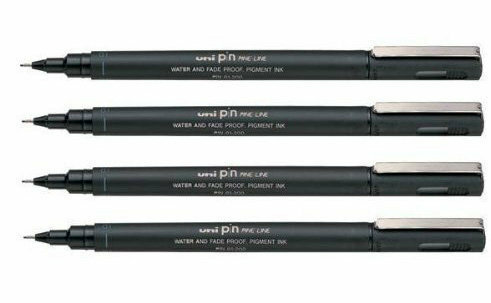 The very first pigment liner I used were the microns, specifically the o5. It’s pretty much something you would want to own when you’re starting. 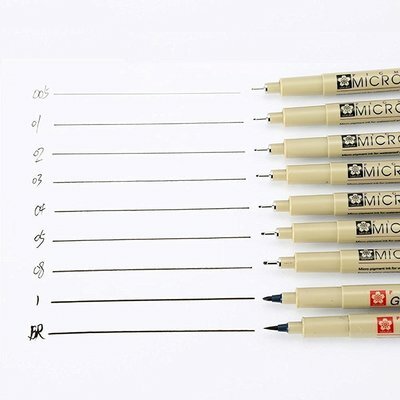 As you go and explore more thicks and thins along with precision and different lettering techniques, you may try the different points or even the brush pens to explore script and calligraphy. 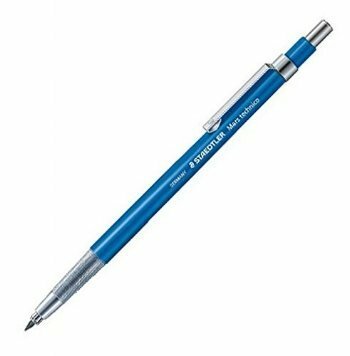 These are my go-to pens when I’m working on my journal pages! For some reason, I find them so easy and comfortable to use. I often use them too on final inking stages for my digitizing process because they are of good quality! This is my ultimate favorite for so many reasons! 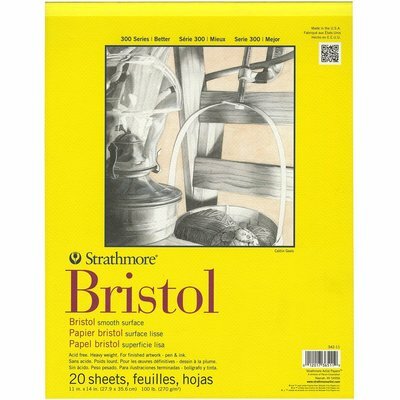 It's cheap compared to other brands, less oily and I can use it on most papers, pads, notebooks and Traveler's Notebook inserts! This lead holder carries 2mm lead. I keep two of them – one for my 4B lead for dark sketching and one for my 4H lead for light sketching. I love this because it gives me that fine precision I want to achieve when I am finalizing my work. 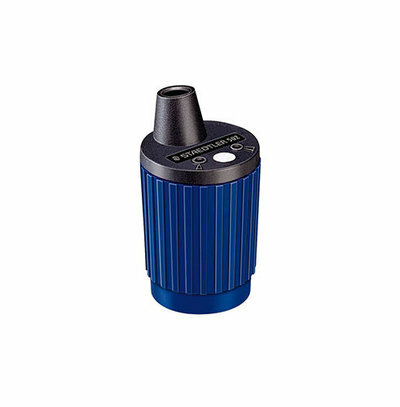 Rotary sharpening tool for 2mm graphite and colored leads. 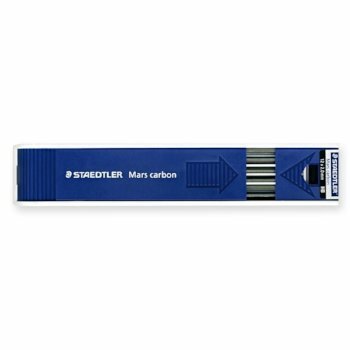 The 2mm carbon lead is to be used along with the Mars Technico Lead Holder. If you need darker sketches, you might want to opt with the B and with lighter sketches, go for the H.
This HB lead is the most commonly used. You might want to start with this one and explore different shades as you go along your lettering journey. When inking my final artwork for scanning and digitizing, I do them on high quality papers, preferably smooth surface. I don’t use texture on my final artwork because it will be hard to scan and the texture will probably end up getting caught by the scanner which will yield a poor scan result. Since most of my work are in black ink, my go to pads are smooth (120gsm or above) but if you want to color or use other mediums you might want to check other paper qualities. This is my favorite journal notebook. 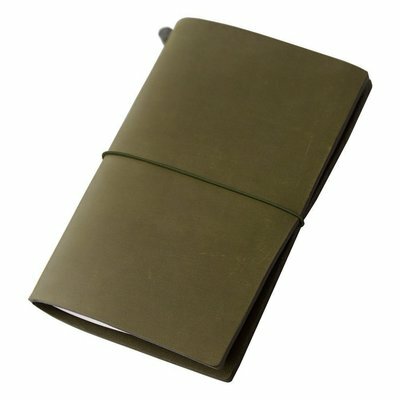 The leather of the Midori Traveler’s Notebook is outstanding and the quality of the paper is superb! The secret to creating beautiful pieces of artwork is a lot of iterations! And the secret weapon? Tracing papers! It helps me a lot in recreating pieces I would probably have difficulty redrawing as quickly as I need it done. 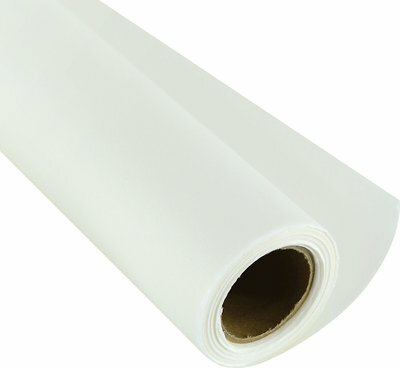 You can buy them in rolls or in A4 sheets. My first book! 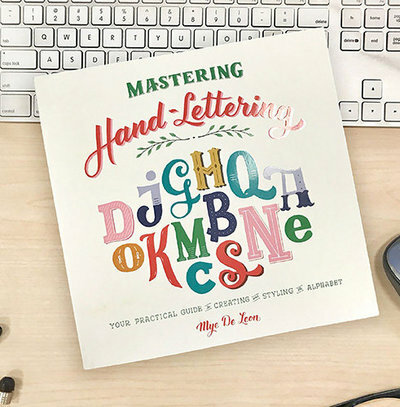 It is perfect if you are looking for a complete guide on how to draw letters and start your lettering journey. Topics include drawing individual letters – uppercase, lowercase, script as well as adding styles and shadows to your lettering work! Available in 3 languages – English, Dutch and French! 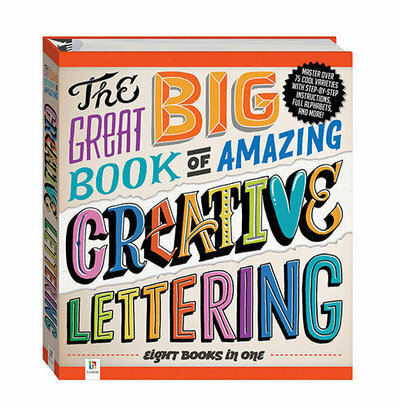 This book I co-authored with 3 other amazing lettering artists. We showcased different lettering applications and you will have a ton of great resources and references in this book! Illustrator is my main software for digitizing all my artwork. Although it takes a while to get familiar with this software, it is a super helpful tool once you get the hang of it. If you are still debating whether to purchase it, they have a 14-day trial. 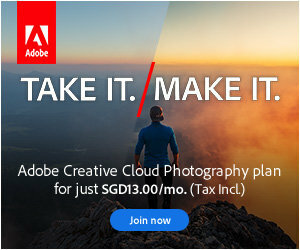 Do check it out adobe.com website. Photoshop is the first design software I learned to use. It used to be my main design tool but after learning illustrator, it comes hand in hand with AI specially when I need to add textures to my work. 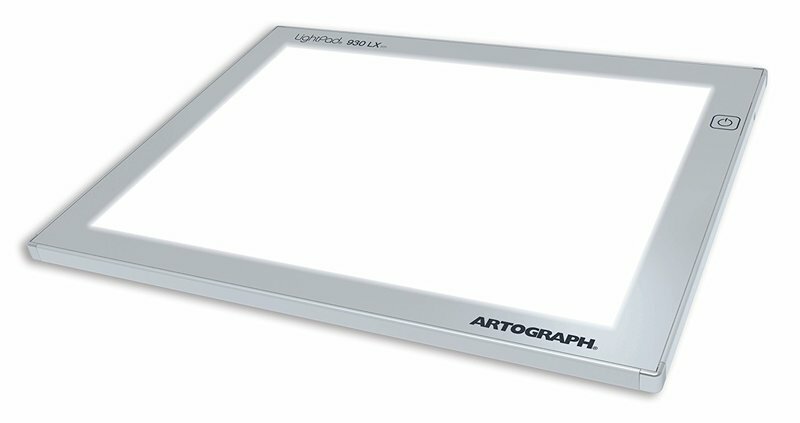 I personally own a 17×24 in lightpad because I like it bigger when i am tracing and preparing for digitizing my artwork. 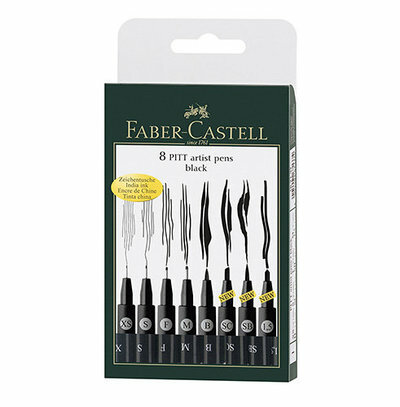 This is what I mainly use for final inking stages.